SACE English Colleges have 30 years of English training experience and offer high quality English language courses. 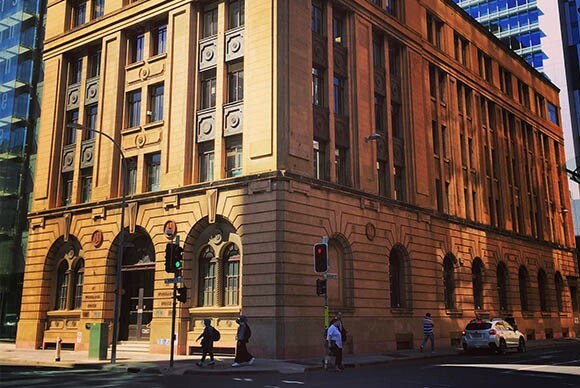 The South Australian College of English (SACE Adelaide), the first SACE College, was established and accredited in 1987 and is one of Australia’s oldest independent English Language Schools. Choose between four unique school locations in Adelaide, Melbourne, Hobart and The Whitsundays. Their wide range of courses can be combined to suit your language requirements and timeframe. SACE is also recognised for providing teacher training courses for native and non-native speakers of English. 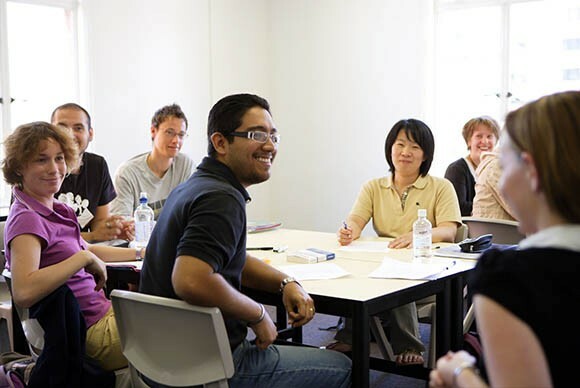 SACE is one of the few Colleges in Australia approved to conduct University of Cambridge Certificate Courses (Certificate in English Language Teaching to Adults). SACE graduates are found teaching in universities and English colleges around the world. 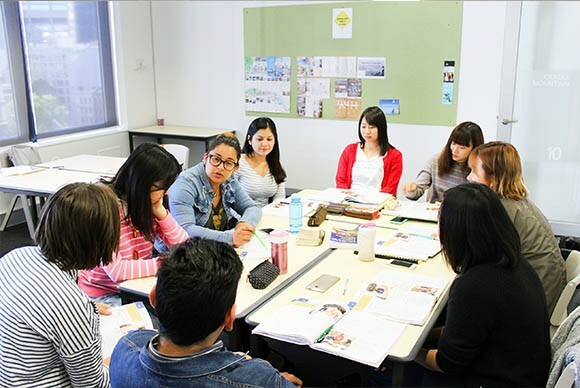 SACE linkages with leading Australian Universities, VET colleges and high schools, provide SACE Students with recognised Direct Entry pathways for study and appropriate educational counselling during and on completion of their SACE Direct Entry Courses. quality，General English programmes；ETS Courses；IELTS Preparation etc. the quality of their professional and highly skilled teaching staff who are carefully chosen for their ability to engage students in a stimulating learning environment. They are cheerful, friendly and caring. service to students including the SACE “special care” homestay programme, counselling, and assistance to meet student needs in a caring and friendly environment. innovation and flexibility in the choice of programmes. 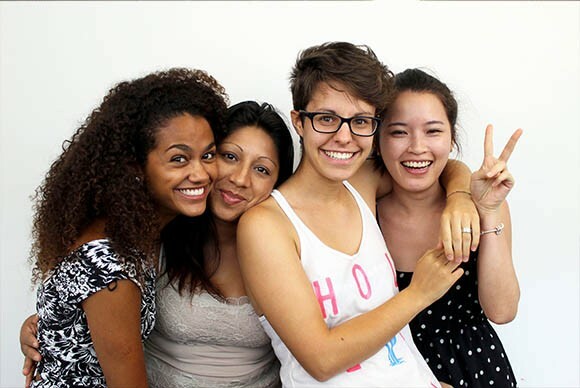 SACE pioneered in Australia programmes such as English and Volunteering, English and Work Experience and SACE Work Oz. SACE English For Tertiary Study （ETS） Courses are for students planning to study at an Australian University, TAFE, VET or Hospitality Institution. study centre with free WIFI, a student common room and kitchen.